Optimum Performance Institute is dedicated to helping young adults with Asperger’s Disorder to pursue independence in young adulthood with confidence and joy. 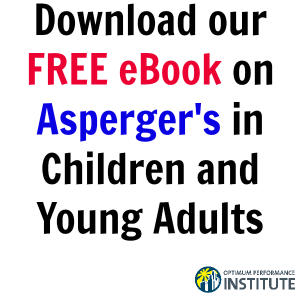 Join our Asperger’s email list to receive helpful information, a heads up on upcoming free webinars on this topic, and other articles of interest on Asperger’s from reliable sources. 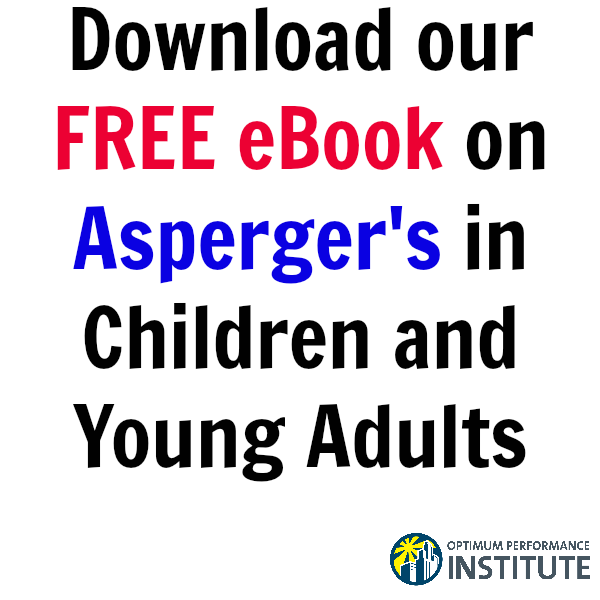 Upon signing up, you’ll receive a link to download our ebook, “Asperger’s Disorder: A Developmental Approach” for free!